The Acadian Historical Village (Village historique acadien) is an ambitious living history site located on the Rivière-du-Nord near Caraquet, NB, in the heart of the Acadian Peninsula. Argentia, NL, Unincorporated Place. 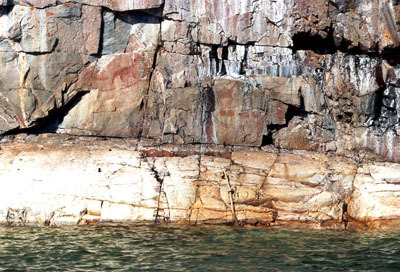 Argentia is located on the west coast of the Avalon Peninsula of Newfoundland. 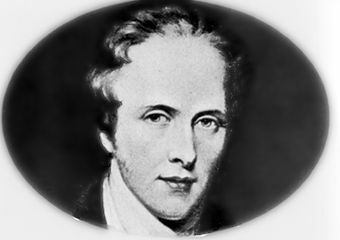 Sheriff Alexander C. Macdonell, Selkirk's agent, struggled for years at considerable expense to the earl to make a success of the venture, but found the swampy land and the difficulty of sheep farming to be serious obstacles. Balmoral Grist Mill in Balmoral Mills, NS, was built in about 1874 by Alexander MacKay. The mill is located on Matheson's Brook and was once just one of 5 mills on the brook. It was used to grind local stocks of wheat, oats, barley, rye and buckwheat to produce flour and oatmeal. ​Bar U Ranch, officially known as the North West Cattle Company, was founded in 1882 in the southern foothills of the Rocky Mountains, in what would become the province of Alberta. 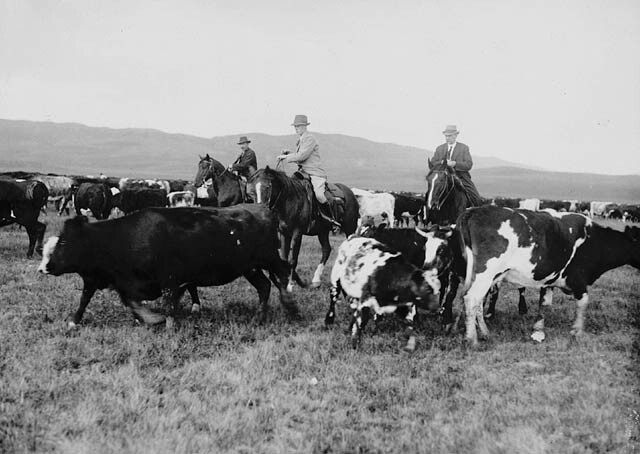 Nicknamed “Bar U” after the shape of its cattle brand, the ranch was one of the largest of the ranches dominating the prairies in the late 1800s. 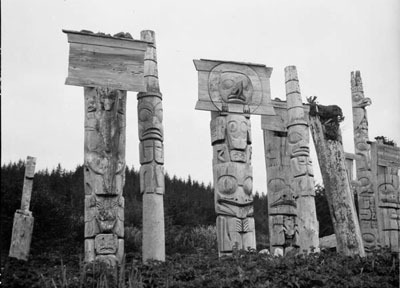 In the early 1990s, Parks Canada bought Bar U with the aim of turning it into a public place commemorating Canada’s ranching history. 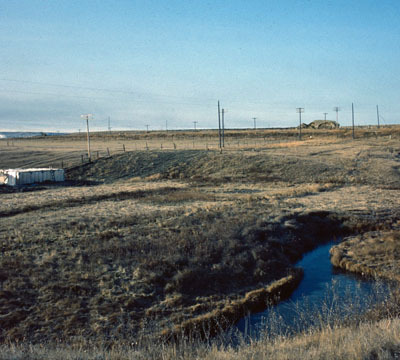 The Bar U Ranch National Historic Site opened in July 1995. 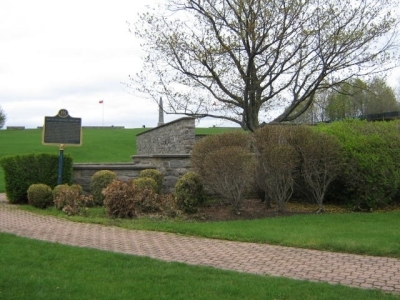 The battleground was designated as a national historic site in 1920, but is owned and administered by the Niagara Parks Commission. 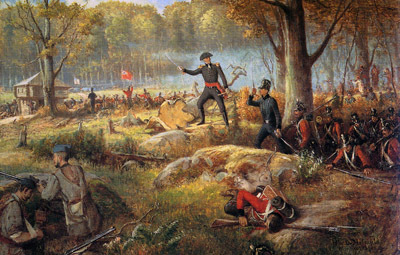 Called Chippawa Battlefield Park, it lies on the west side of the Niagara River Parkway. The Historic Sites and Monuments Board of Canada designated the battleground at Cook's Mills as a national historic site in 1921. Two years later, a plaque summarizing the story of the skirmish was mounted on a stone cairn on the field of action. 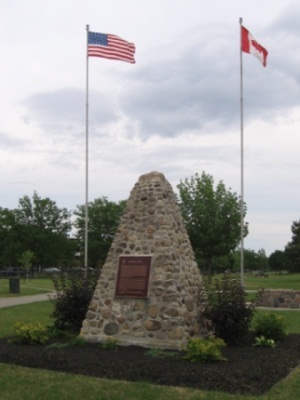 Before a national program of designating historic places was developed, the Government of Canada erected a monument commemorating the Battle of Crysler's Farm on the battlefield in 1895. 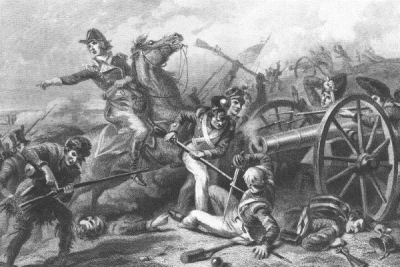 Battle of Lundy's Lane National Historic Site marks the 25 July 1814 Battle of Lundy's Lane, the fiercest and bloodiest land action during the War of 1812. 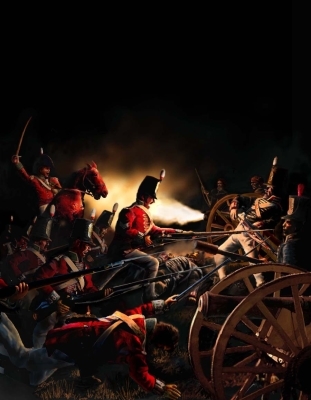 The Battle of Queenston Heights National Historic Site commemorates a battle fought on 13 October 1812, when the British army and Canadian militia, assisted by First Nations allies, defeated an invading American army on the Niagara Escarpment overlooking the village of Queenston. 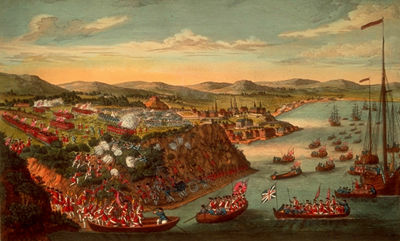 Stoney Creek National Historic Site commemorates a British victory over American forces at the Battle of Stoney Creek fought on 6 June 1813 in the settlement of Stoney Creek, now part of the city of Hamilton. 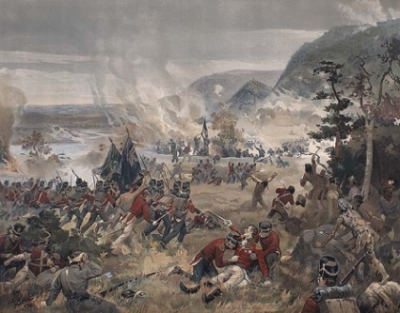 The Battle of the Châteauguay National Historic Site commemorates the Battle of Châteauguay, a battle in the War of 1812 that took place on 26 October 1813.